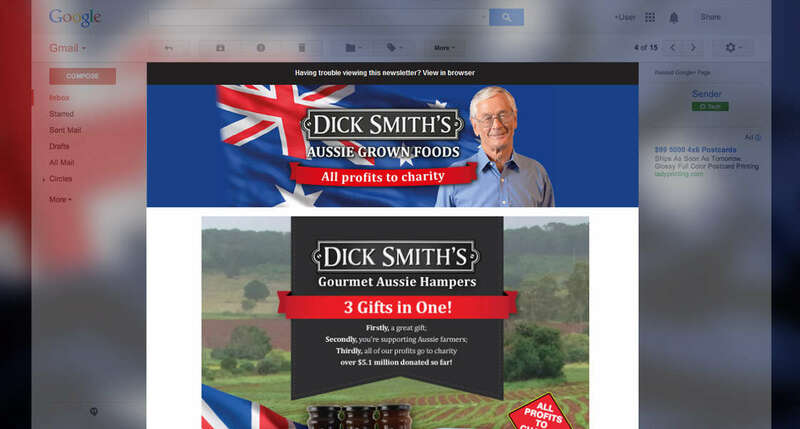 Professional email designs for your marketing campaigns. Not only will it be on-brand and on-strategy, it will arrive in customer's inboxes as it was meant to be viewed, no matter what email program they use. We are experts in designing and building rock solid, compliant and responsive email templates. If you have an existing design, Neubreed can build your design into a compliant and tested email template. 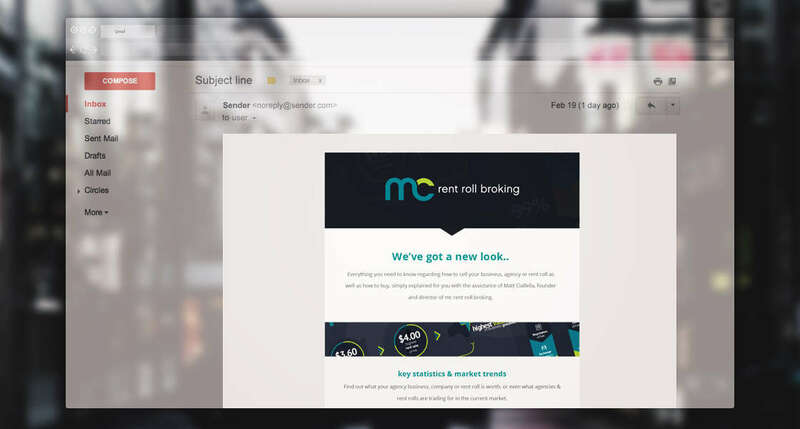 If you're using our email marketing software, we will also integrate it into EmailSend, ready for you to use. Give your campaign messages a look that's unique and on-brand. 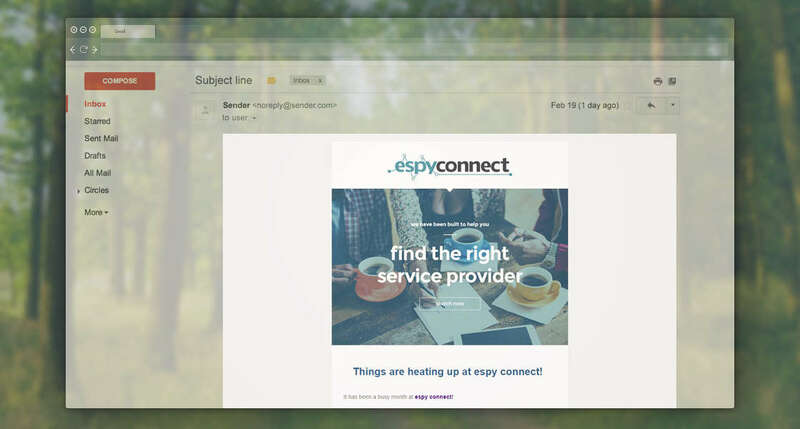 Neubreed can create a custom-designed email template and integrate it into EmailSend, ready for you to use. Create an instant visual impact for your message! Let Neubreed design a customised email template specific to your campaign message. Great for when you have specific events that you need to promote differently, such as a Stocktake sale. If you have any questions about our range of web design and development services or would like to know more about what we can do for your business, please call (02) 8006 3402 or contact us as we'd love hear your ideas.